We recently had a customer ask us to paint the walls of her small Toronto condo den black. At first the idea of painting a small space (or any space) black may seem counter-intuitive, as we have all heard the saying that painting a room white makes the room feel larger. Based on this logic, surely painting a room the opposite of white would have the opposite effect... right? Wrong. 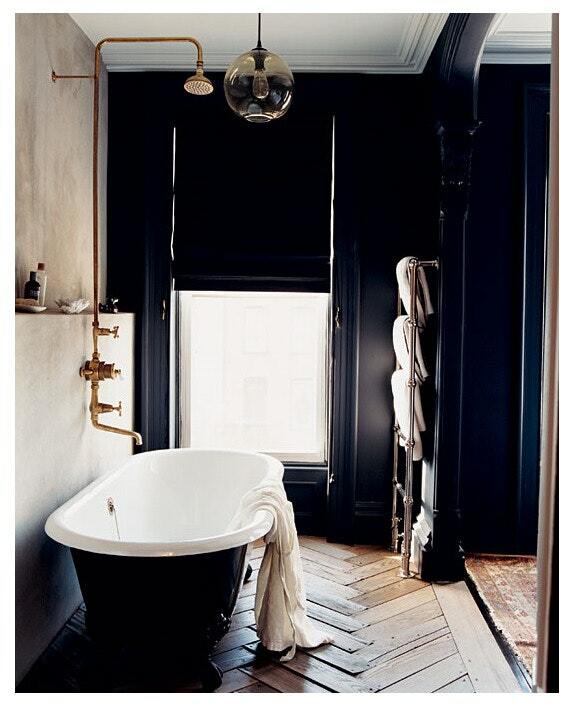 Painting a room black can be an easy way to add drama and depth to a space, and, if you're still not convinced, here are ten gorgeous rooms where black walls made a big impact. 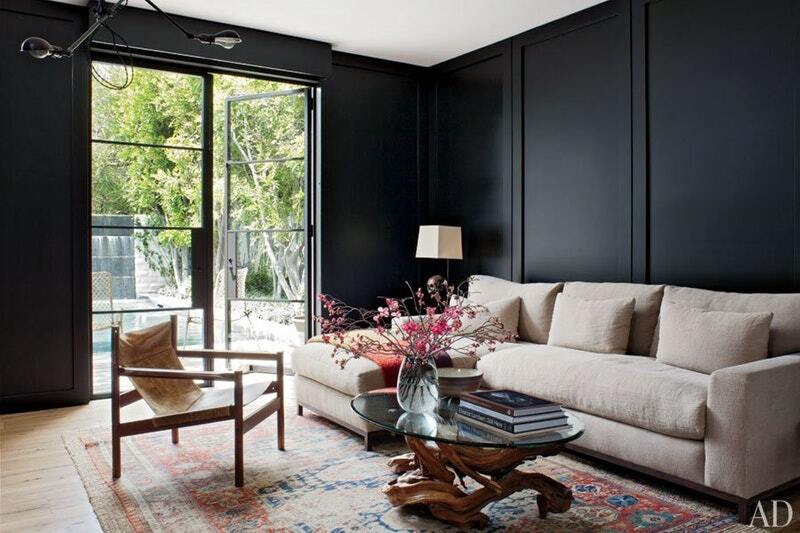 Are you thinking of taking the plunge and painting a room in your home black? Book a free quote with our professional painting team here.